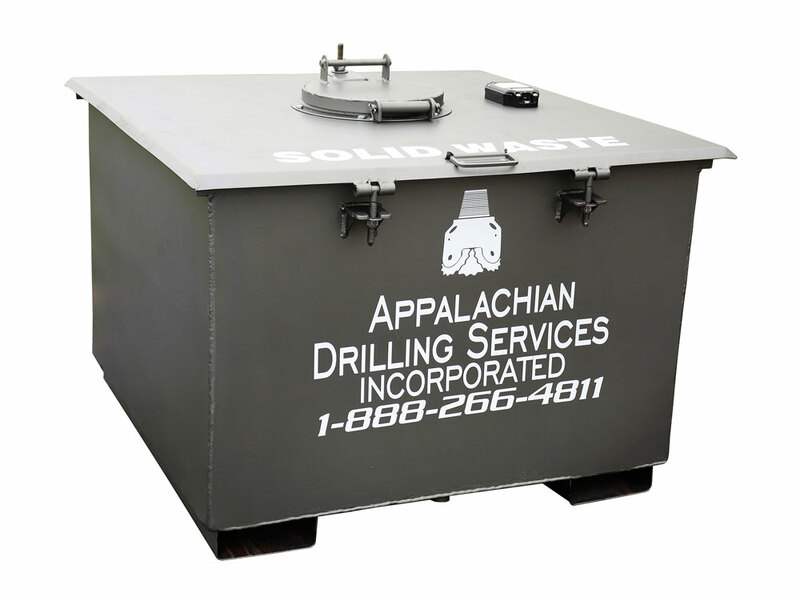 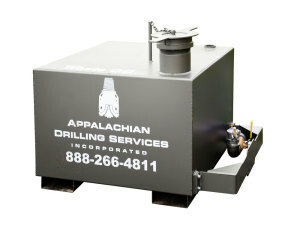 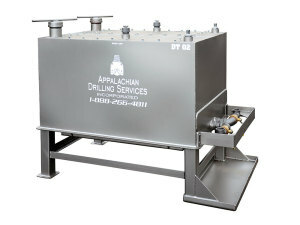 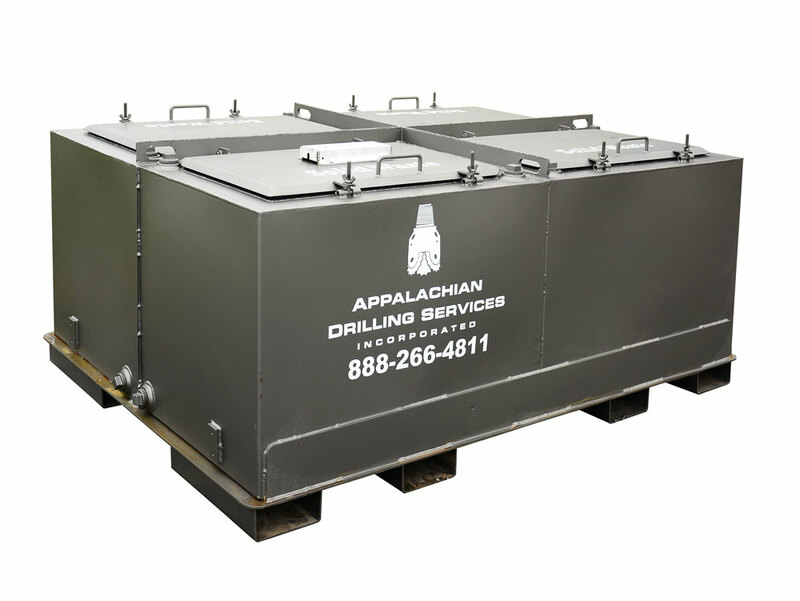 Our proprietary, spill-proof containment units are an industry first. 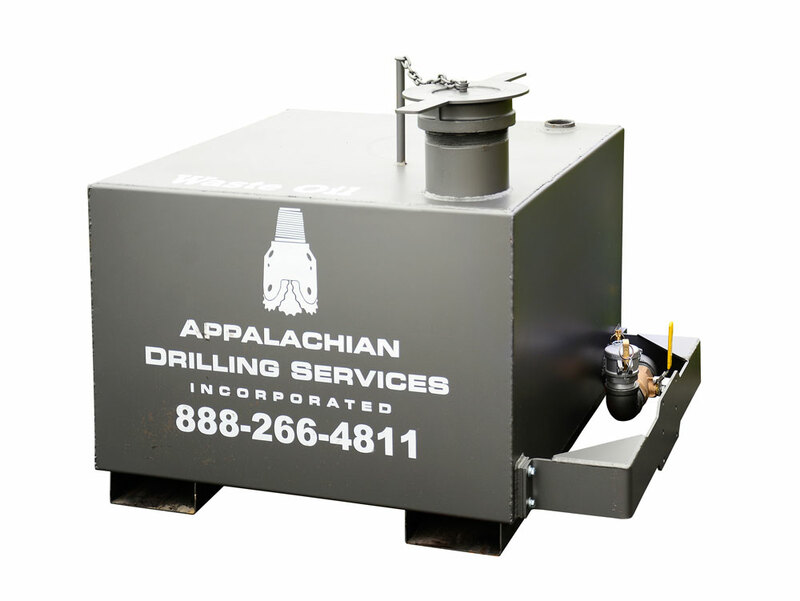 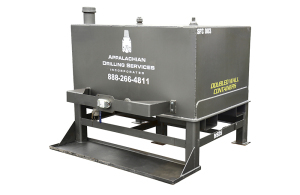 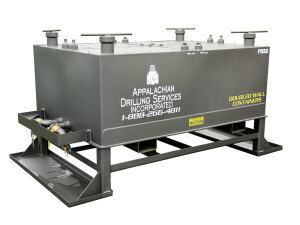 These units provide organization to your rigs, check all the environmental boxes (spill-proof, environmentally sound, etc…), are rig friendly and provide cost-savings benefits and operational efficiencies. Please contact us to customize a program for your organization.